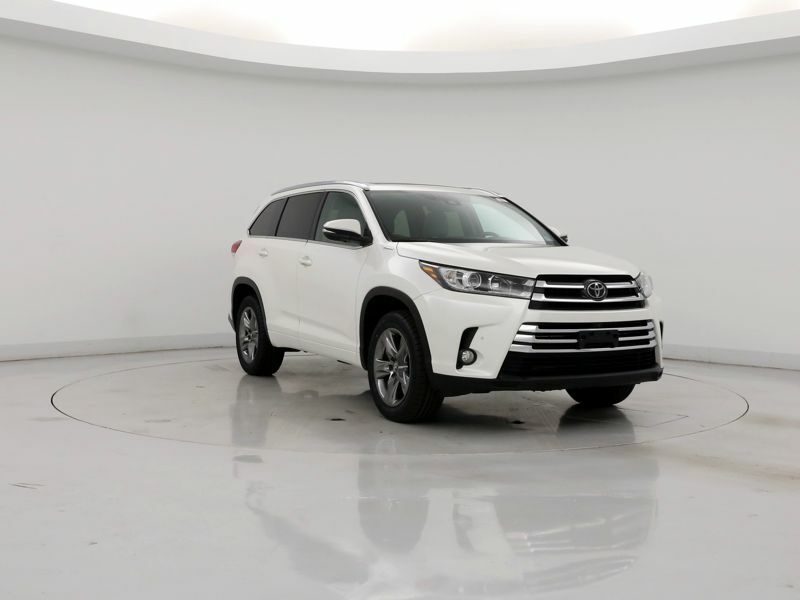 Transmission: Automatic Color:White Interior Color: Gray Average Vehicle Review: (5 reviews) This car has so many nice features. They far outweigh the things I don't like about the car. It rides really nice, seats 6 adults comfortably, has a nice amount of storage space, and has great upgrades. The purchase price was a little higher than I would have liked, but is still within a manageable range. My parents are still driving their 2003 Highlander, so I'm hopeful this one will have an equally as long lifetime. Transmission: Automatic Color:White Interior Color: Gray Average Vehicle Review: (4.778 reviews) The Bluetooth phone connectivity is *only* for the phone, not for music, which is ridiculous. Also, the Navigation system does not keep the perspective as the front of the car, meaning that the map doesn't rotate as you turn, the pointer that represents your car turns, and the top of the screen is always north (eve if you are traveling south). 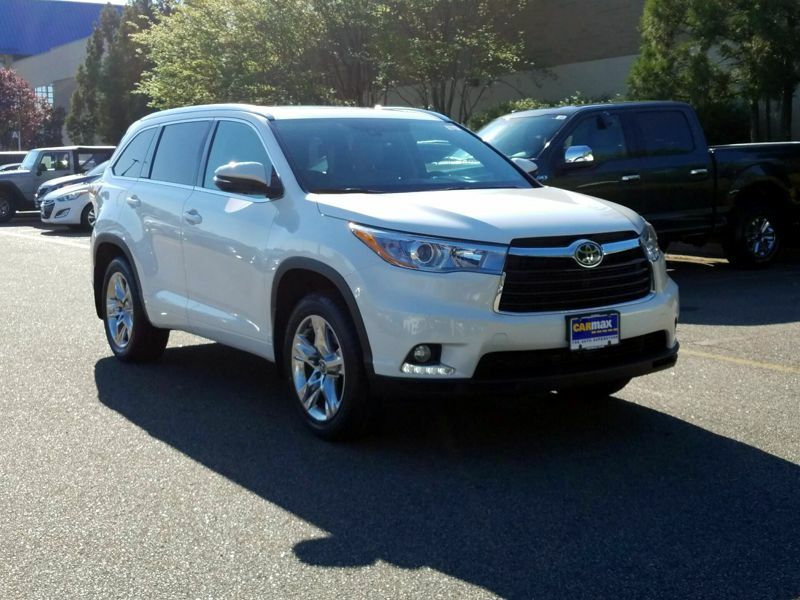 Transmission: Automatic Color:White Interior Color: Gray Average Vehicle Review: (4.6 reviews) I wanted an suv that offered great space for my 3 children(2teens/1 toddler). We also do alot of traveling and the optional 3rd row was a plus. (I had a minivan, but didn't always need the 3rd row). Although the 3rd row leg room is smaller it is great to have when my kids want someone to tag along and is accessible (2nd row seats fold down and slide forward). The V-6 engine is great when your hauling a truck load of kids. My only complaint is the radio and at times there tends to be lots of static. 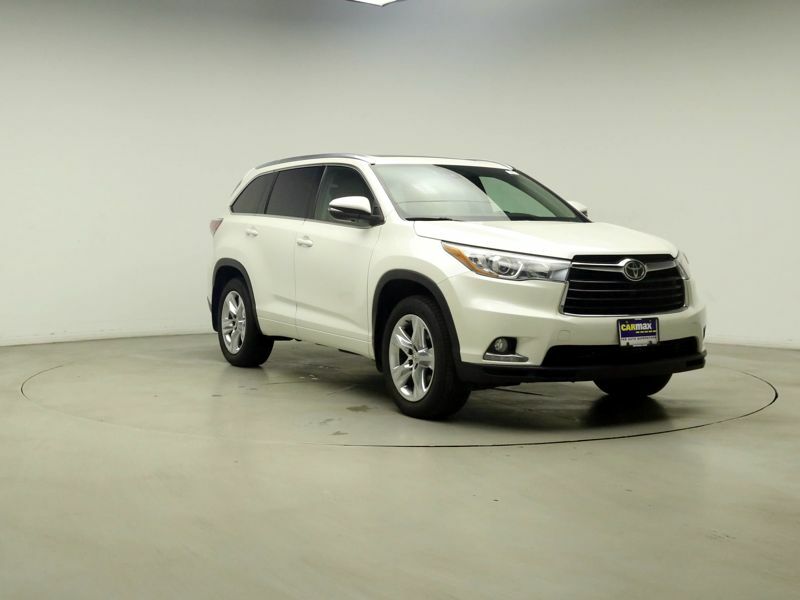 I originally looked at a 2008 Ford Escape but it didn't seem to be a solid vehicle.After searching for a suv with all the options I wanted I chose the Highlander.For being a V6 suv I can fill it up with $30, which is lesser than filling up my minivan. Would buy another one! !